Orange County is home to many traditional, hole in the wall sushi joints that get the job done. Riptide is not one of those places. 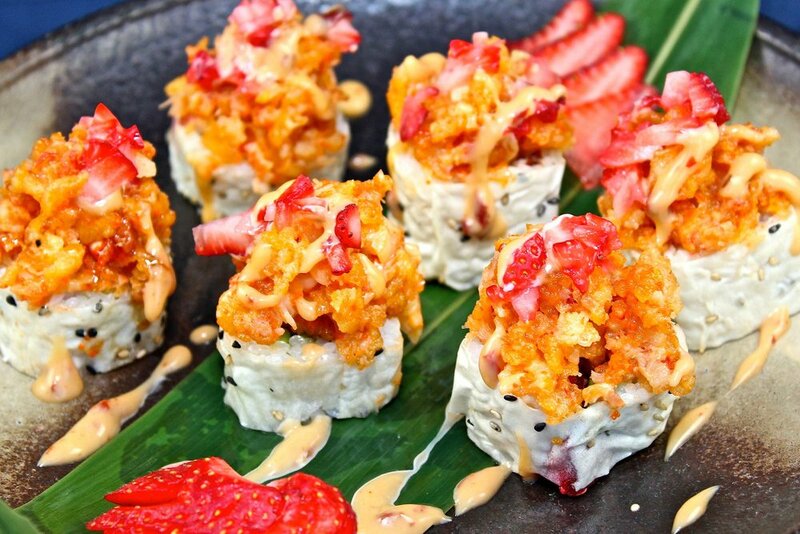 If you are looking for a sushi experience unlike any other in Mission Viejo, look no further than Riptide Rockin' Sushi and Teppan Grills. The energy is high with family and friends. The menu, an award winning expression that perfectly combines a hint of tradition with modern creativity. The sakes bomb nightly, the teppans sizzle with heat and flavor, and the sushi knocks your socks off. 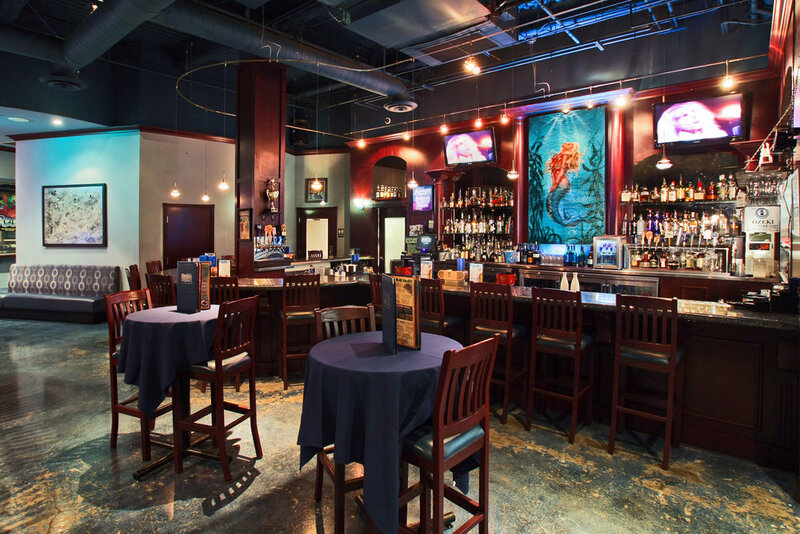 Simply put, Riptide is not your mom's sushi joint, but it's definitely yours. When most places are winding down and sending their staff home, we are just getting started! Riptide didn’t create the Sake Bomb but we sure took it to a whole new legendary experience. The half-pint of light beer topped with chopsticks holding a shot glass of hot sake ~ awaiting its cool plunge soon after the chanting begins… pure perfection! If you aren’t screaming, it won’t taste as good so give it everything you’ve got “BOMB • BOMB • BOMB”!!!!!! $3 Sushi, Hand & Cut Rolls The best combo ever! Late Night Drink Specials The grill stays hot! Cocktails, Wines, Beers & Sakes all priced like they were 20 years ago! We have even added Sapporo pitchers for those impatient drinkers! Endless options and if sushi is not your thing, we have got some grill items ready for you. All starting at 9pm every evening and if the music seems loud… it is because it is!